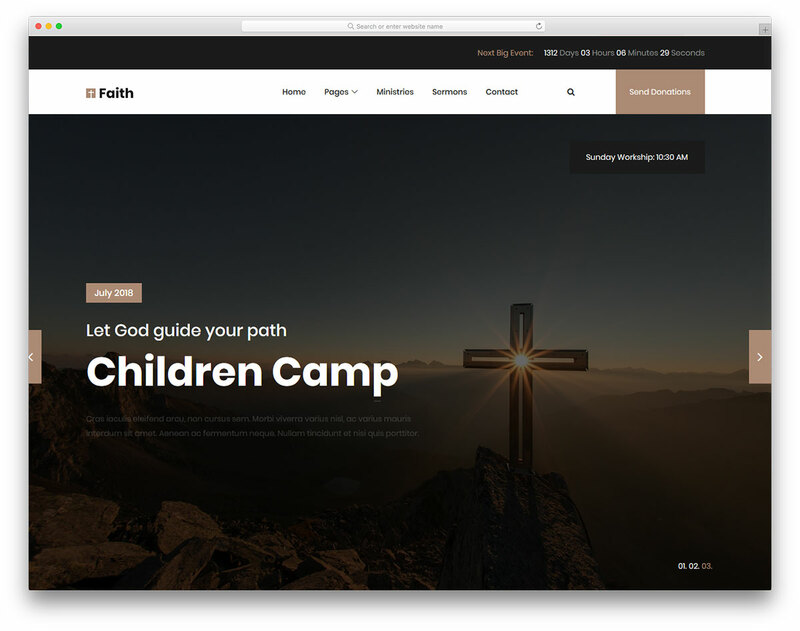 Faith 2 is our second and upgraded version of the original free religious website template. You are treated to a different look which surely will spark everyone’s interest. 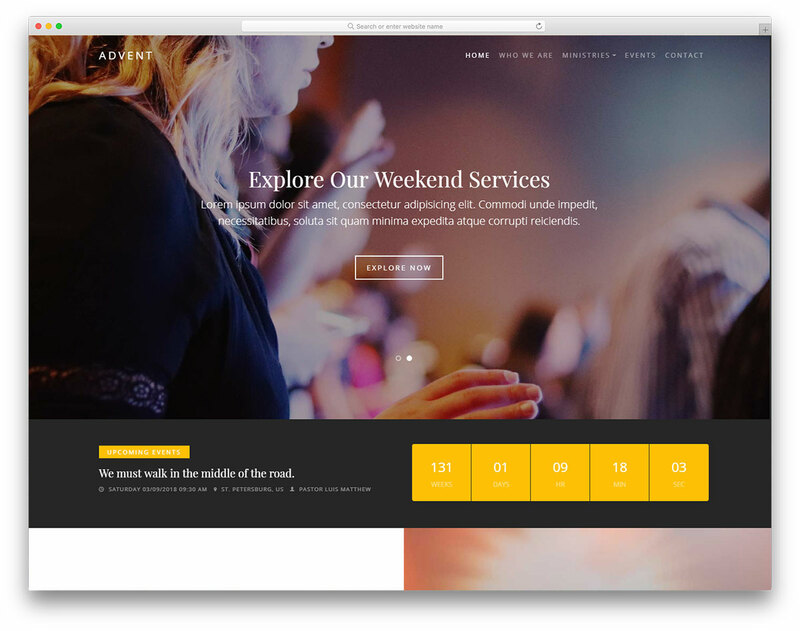 Make your church’s online appearance professional and enticing and spread God’s Word among many more people. 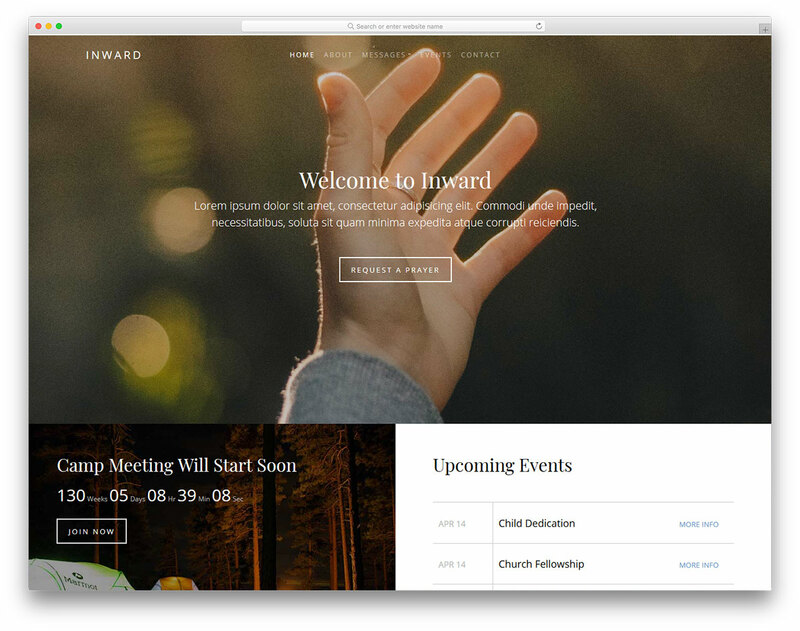 Let it become a web destination where everyone would love to return to, listen to your sermons and learn when the upcoming Worship takes place. 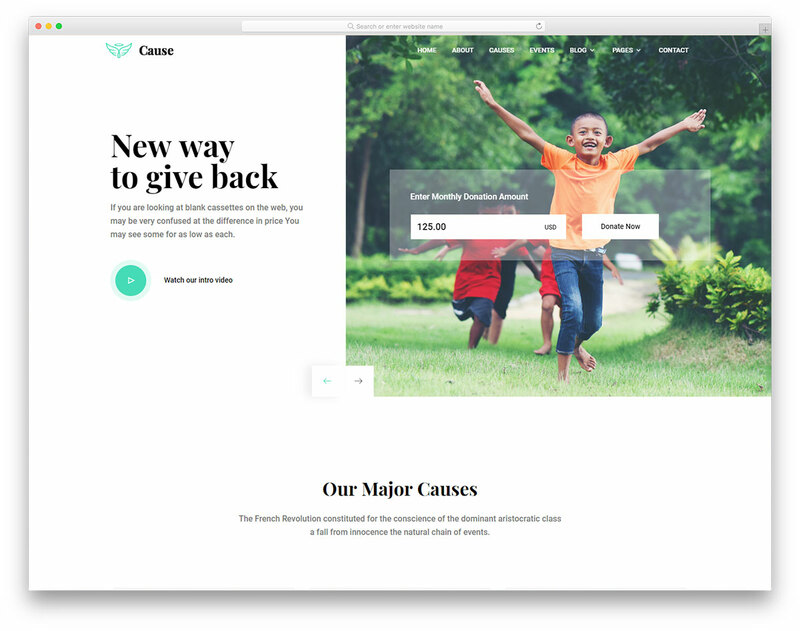 With a contemporary and responsive template like Faith 2, you can quickly sort out a website and start something fresh. 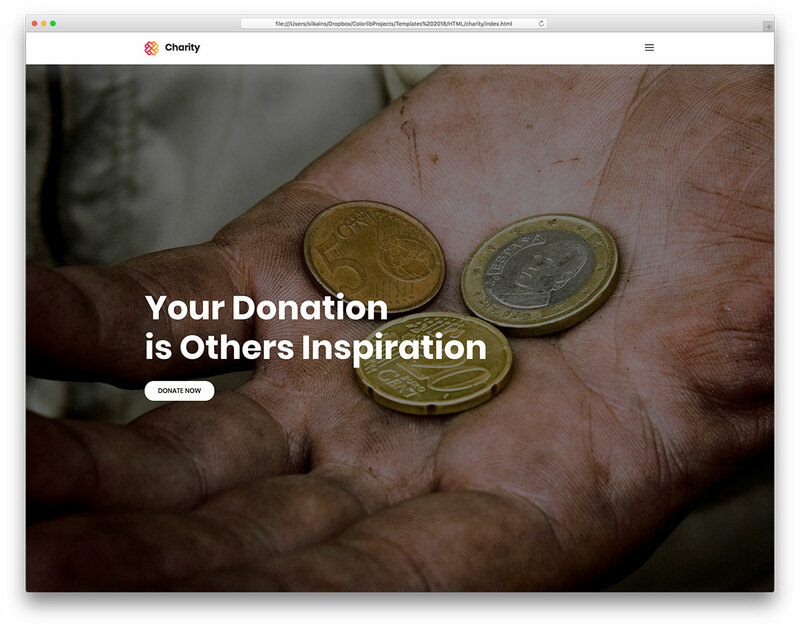 Promote your next big event and even skyrocket awareness for a cause and collect donations. A whole new horizon of possibilities opens up in front of you when you unlock access to Faith 2. By the way, it is free and just a click away. 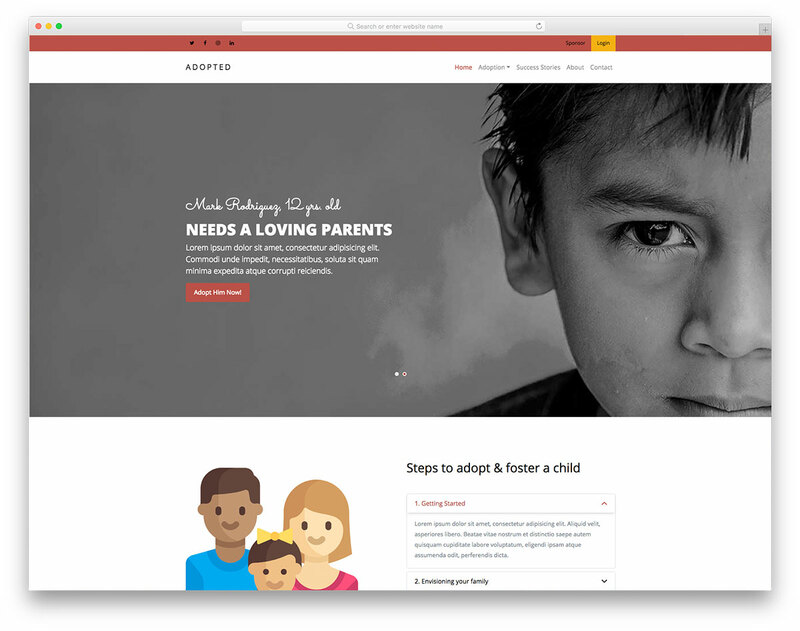 Is there a WordPress version already built? 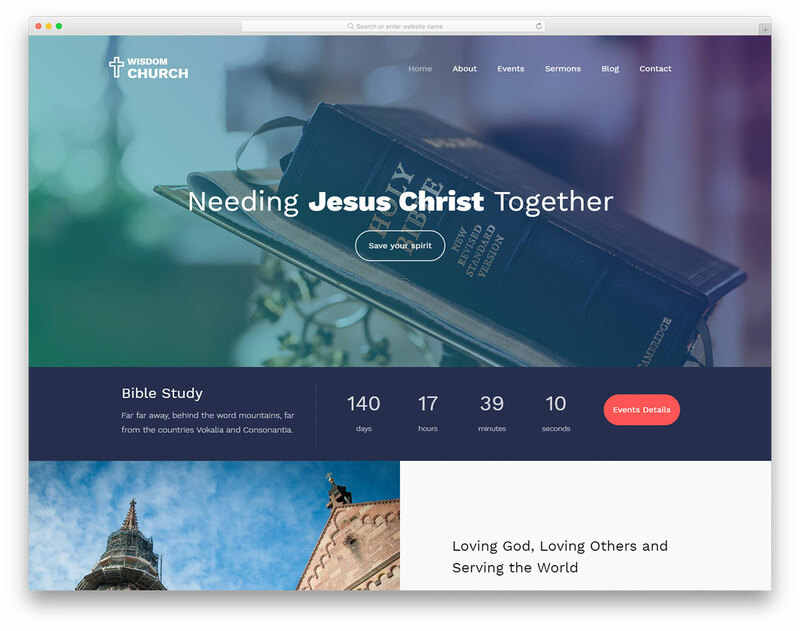 Not for this one, but we have many other church WordPress themes available that you can see here.